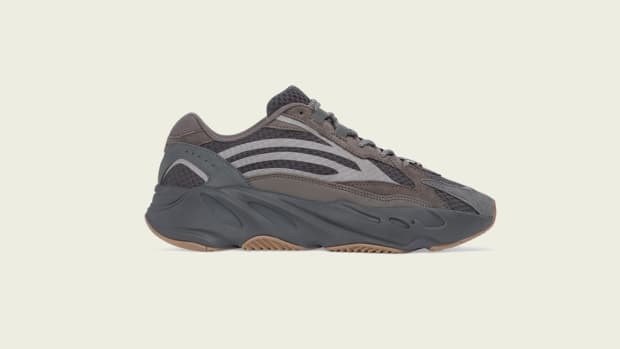 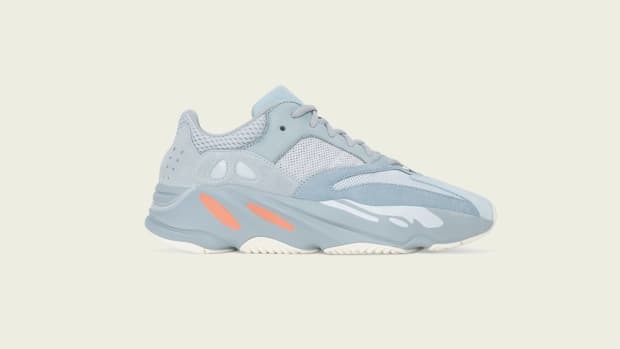 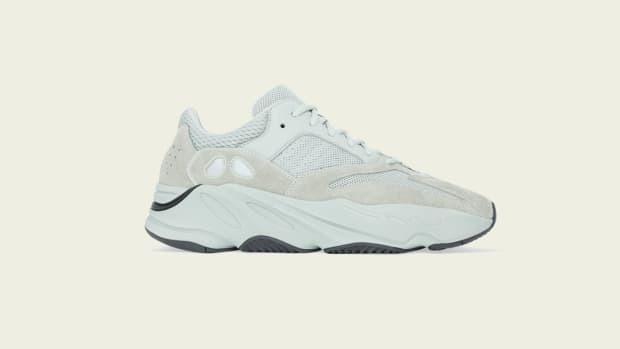 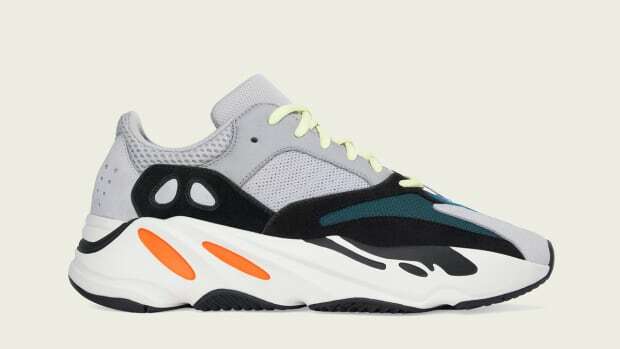 adidas Originals and Kanye West are finally set to launch the second colorway of their popular YEEZY BOOST 700 silhouette. 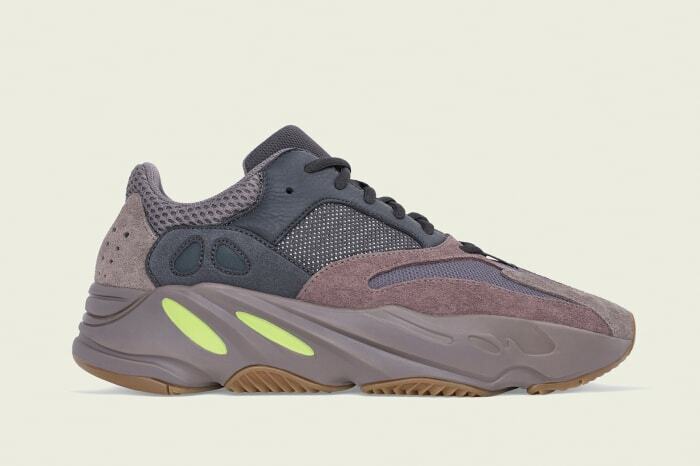 The lifestyle runner features layered composition up top, combining breathable mesh with mauve suede and black premium leather overlays. 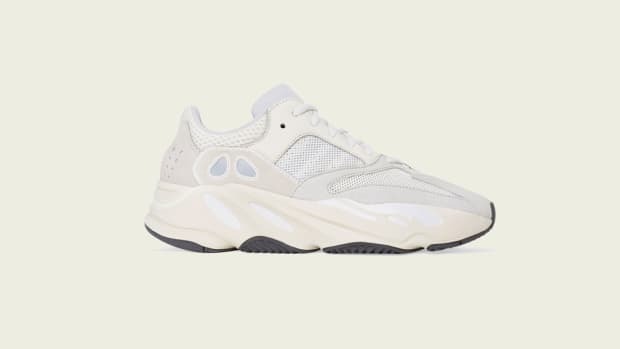 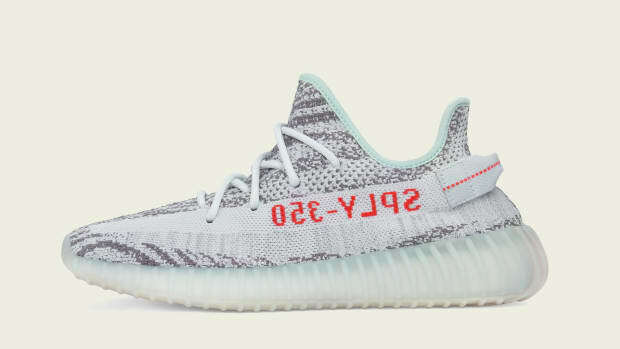 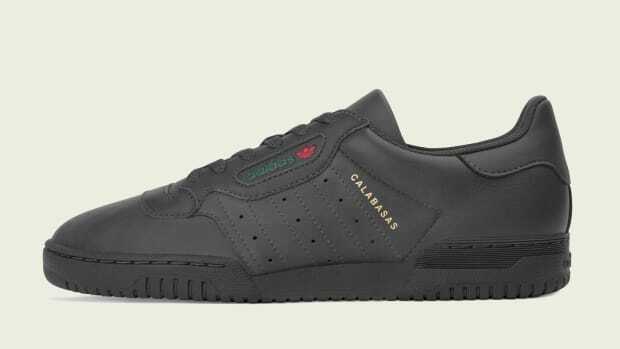 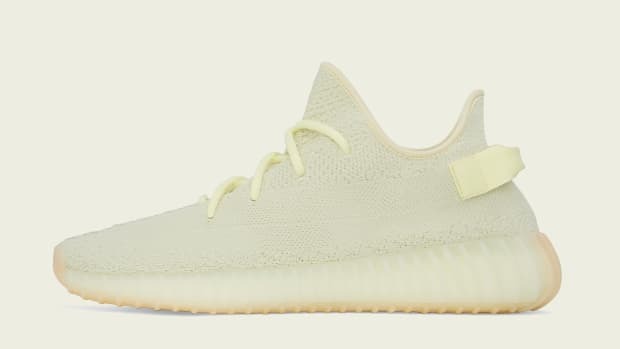 The bulky tooling is highlighted by reflective detailing and a gum rubber sole unit, while cushioning comes from a full-length drop-in in BOOST midsole. 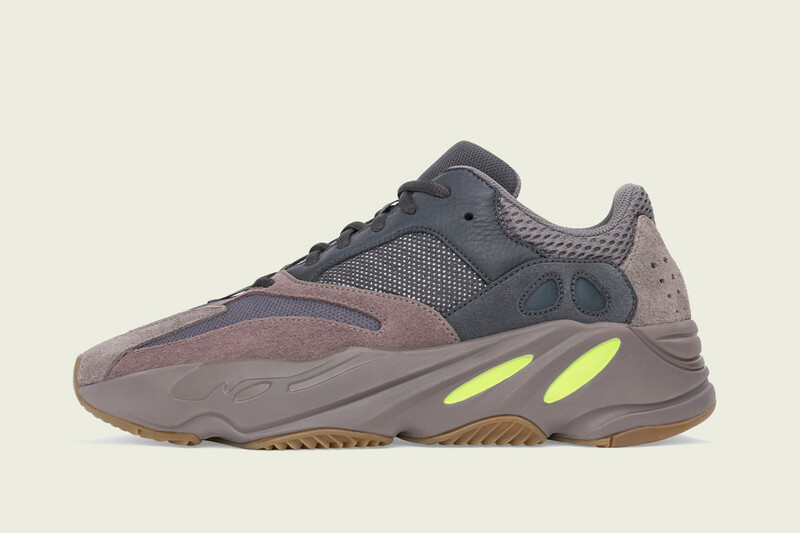 Scroll through the gallery below for detailed looks, and expect the YEEZY BOOST 700 "Mauve" to launch October 27th at adidas.com, select retailers and YEEZY SUPPLY.